Get the Op Zulu Patrol Vest from PatrolStore today! It has Klickfast Docks for radios and klickfast accessories on both the shoulders. The vest has adjustable velcro straps on the shoulders and front for efficient fitting and comfort. 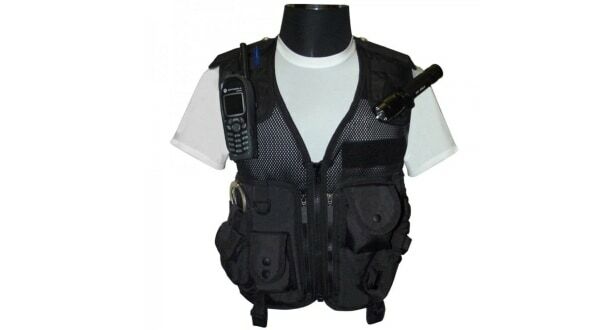 This Duty Patrol vest will keep all your PPE kit safe and secure when on patrol. Get this brand new Op Zulu Patrol Vest for work. It will hold all your PPE kit and more.